Ever wanted your own custom animal crackers cookies or well, something close to it? 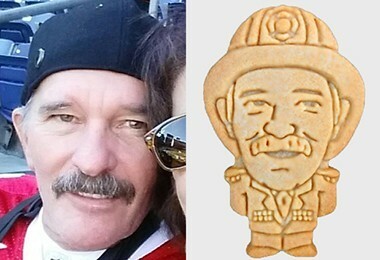 Parkers Crazy Cookies will take your photo and make it into a custom cookie. 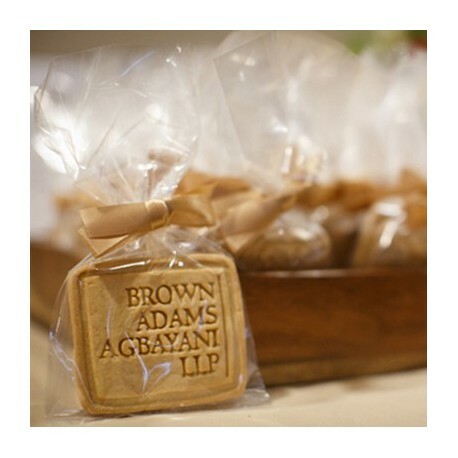 Anything from people to pets and logos, these guys will put it on a cookie so everyone at your party can take a bite out of your mug. Custom prices start at $6 a bag (6 cookies/bag) with a minimum order of 25 bags and a design fee of $25. 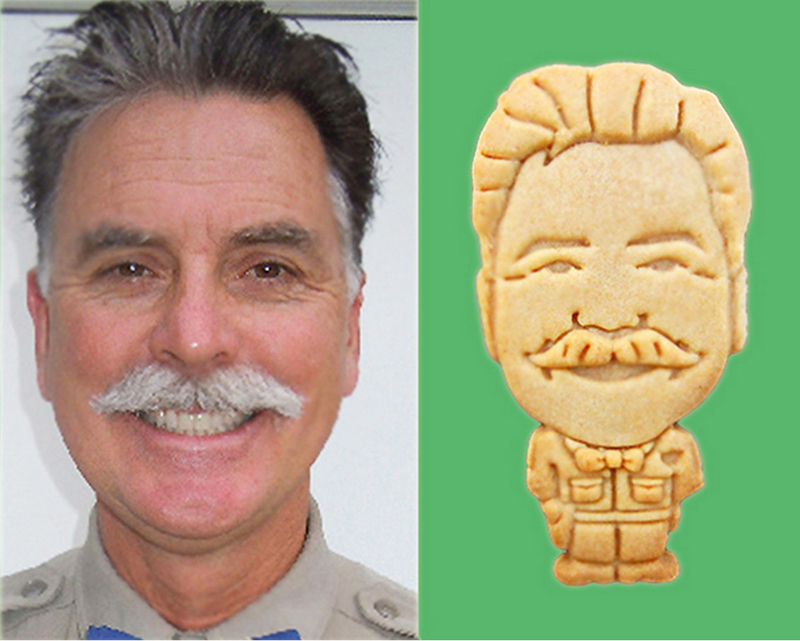 It starts to add up pretty quickly, but hey it's your freakin' face on a cookie. 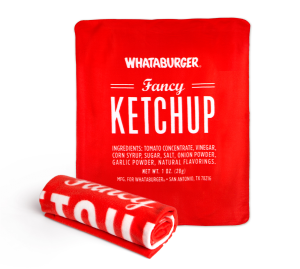 I think Whataburger should launch some random Whatafacts/ProTips our way via their iconic order tents. Camera slowly zooming out on an orange and white order tent sitting on a table with rambunctious customers sitting around laughing and playing while they drink on their Whatasized cups of sweet tea. Camera still slowly zooming out. Whataburger worker walking up with trays full of Whataburgers and fries. Voice over continues: Nothing calms a rowdy crowd of youngsters quite like a tray full of Whataburger. Camera continues to slowly zoom/dolly out as screen fades to black. Firing up your grills on Memorial Day? What do you use to heat up your sizzling steak and bbq? Aaron Franklin uses oak, I use propane, some of my buddies use charcoal, well these guys right here use Lava(for science of course). Check out the video. Fast food is usually pretty bad for you. Public service announcement out of the way, we all eat there. Whether we're crunched for time, too lazy to cook that day, or grabbing something on a road trip or as a night cap after a fun-filled day. (Begin judgement free zone) A few of the spots we all go to on the regular have secret menus. While a lot of us have seen or heard of them on social media or on the internets(Looking at you In&Out Burger and eStarbucks), new items are always being released and more and more companies are jumping onto the bandwagon. MentalFloss has put together a nice list of a few of these and I recommend checking it out if you're into this kind of thing. Starbucks, for example, has the option to order your coffee in a "Short Size." Have you ever tried a "Pink Starburst" at Jamba Juice? (Yeah I said PINK STARBURST!!) You can even order "Naked Chicken" for a breading free option at Popeyes. My personal favorite thing to order at Starbucks is a Dirty Chai Latte, not much of a secret but I still run into some baristas who don't know what it is. Ordering something "Dirty" means to add a shot of espresso into your drink. (Thanks Mike S. for that one) Another favorite of mine is to order my Whataburgers with the buns toasted on both sides (HIGHLY recommend this one). #ProTip: Never be afraid to ask your server or person taking your order for their recommendations on "off-menu" combinations. Trust me, they get super bored and make all kinds of stuff up working there. I've heard that laughter before, the way they spoke behind the counter while making the orders in front of them. It wasn't necessarily the actual conversation being spoken, but the way they were speaking it. The cadence in their speech, the words being used, the cackle of their belly laughs, it was all so familiar. It trailed into the dinning room where I waited at my table for my number to be shouted out from behind that counter. 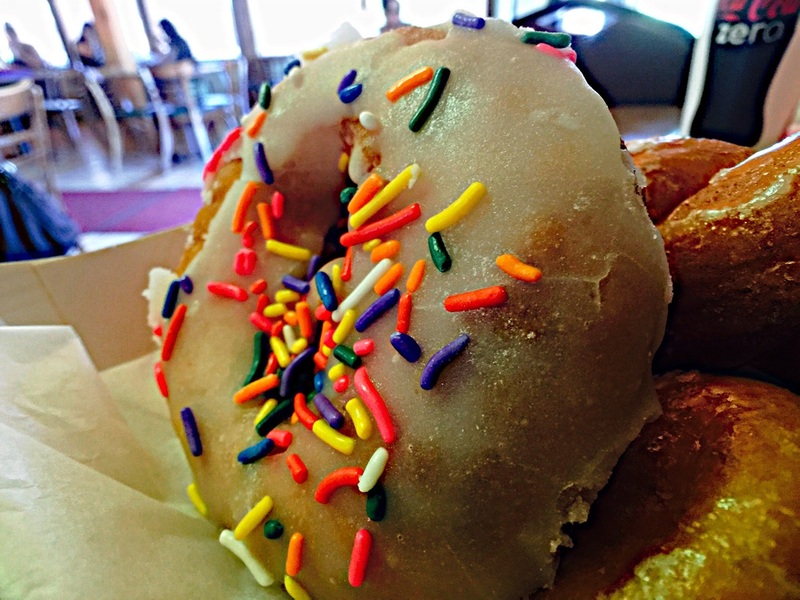 The Original Donut Shop is as close to home as I think I can possibly get in a taco shop. Not only do the awesome workers there remind me of all my tia's(aunt's) and prima's(female cousin's) all rolled into one group of hard working mujeres(women) having fun while cooking, the tacos are made in a way that made me miss those days of coming home to my mom's quick on-the-fly quesadillas or bean burritos late at night. Their toasted bean & cheese taco is my new favorite taco in all of San Antonio. I wouldn't say it's the most amazing taco my taste buds have ever had the pleasure of tasting, it's just old school good. Nostalgic good. Grandma "Dejale hago algo de comer" good (let me make you something to eat real quick). I highly recommend it and just about any other of the tacos they sell there. Oh and by the way, they sell donuts there too. #ProTip: It's cash only and closes at 2PM. They have two drive thru's, so make sure you get in the correct drive thru because they won't sell taco's out of their donut line nor will they sell donuts out of their taco line. 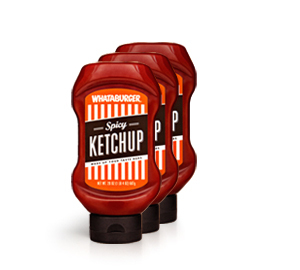 Do you love Whataburger? I mean LOVE you some Whataburger? Well if you're anything like me, then you do. In my personal opinion, it's the best fast food burger out there. #ProTip: next time you order a burger (even a Whataburger Jr), order it with the buns toasted on both sides. You're welcome. 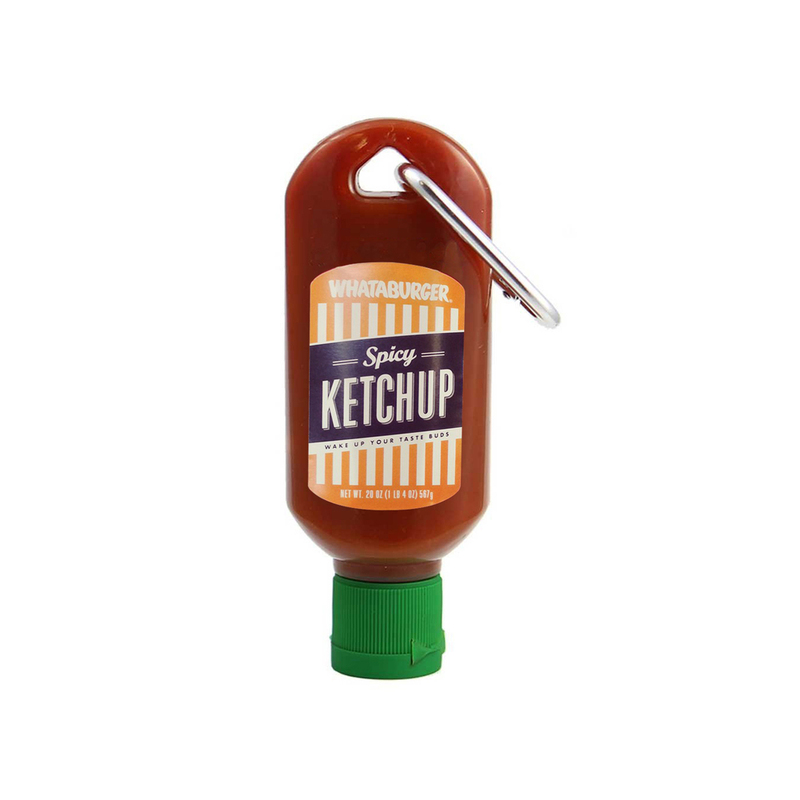 On top of their in-store (and within the last year even in HEB) awesomeness, they also have a sweet online store. 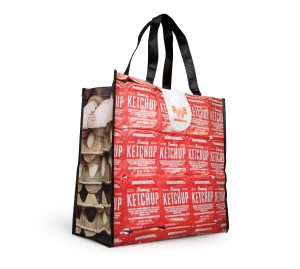 Tired of the regular ol' run of the mill re-usable bags, fret no more. Looking for the perfect couch throw, you're in freakin' luck. 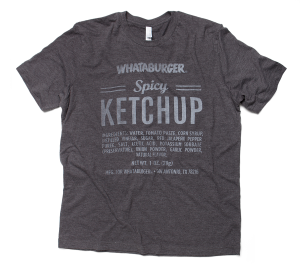 Whataburger's online merch store has some pretty dope products, one of my favorites is the Spicy Ketchup Tee. Act quick though, because they take things down from time to time. Their store used to also have table coasters and small buttons in the shape/style of their special order circle stickers (jalapeno, no onion, ketchup, cheese, etc), but are now nowhere to be found. 1. I really wish they'd offer some of these in store. 2. Wish they'd put the Whataburger logo on the top center of the back of the shirt. Deep in the heart of the capital of Texas, there is a BBQ joint that has a brisket that will make even the greatest BBQ enthusiast lose their mind. 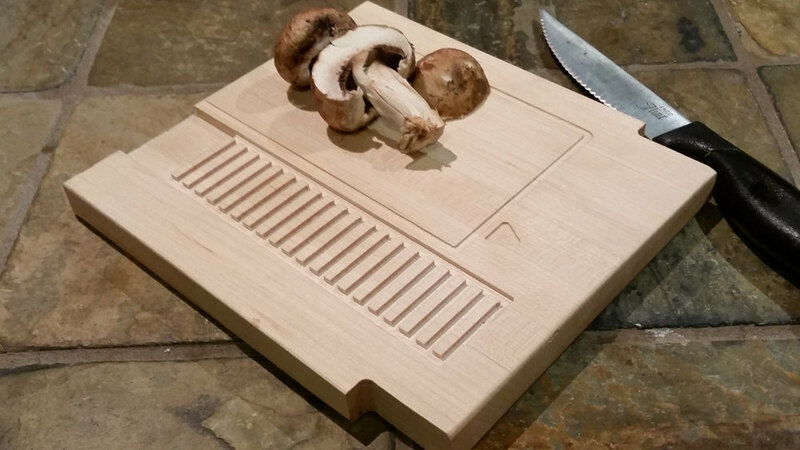 Aaron Franklin is a master of smoking, he has turned this backyard pastime into an art form. He somehow delicately paints the smoke onto the brisket and what is so amazing to me is how consistent he is with the flavor he is able to create. Once you taste the oak smoked brisket, it's quite obvious why there has been a line wrapped around his location every day since he opened his doors. Here's the kicker, he gives away all of his tips and tricks on his PBS show (you can find it on youtube here) and now he's also offering his knowledge in book form. His meat-smoking manifesto drops on April 7th. Here is a clip of the Franklin Barbecue PBS/YouTube show. If you're a BBQ head, I definitely recommend it.